This girl does the best version of yokaze I have ever heard. I'm totally into Wakanyan now; I really hope she sticks around! 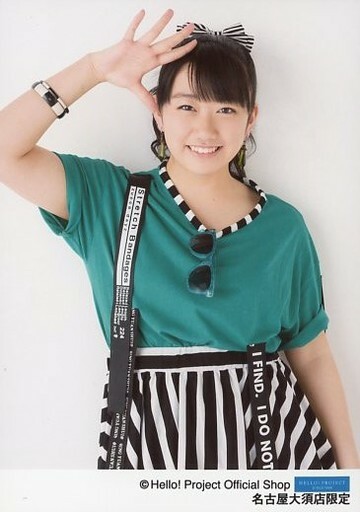 Even though she's new she's already a really great singer and a great idol. 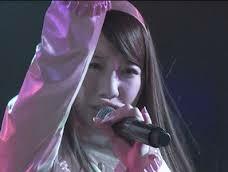 I also watched an LOD of B5 with Wakanyan subbing for Yukirin; she was so cute in Team B Oshi! 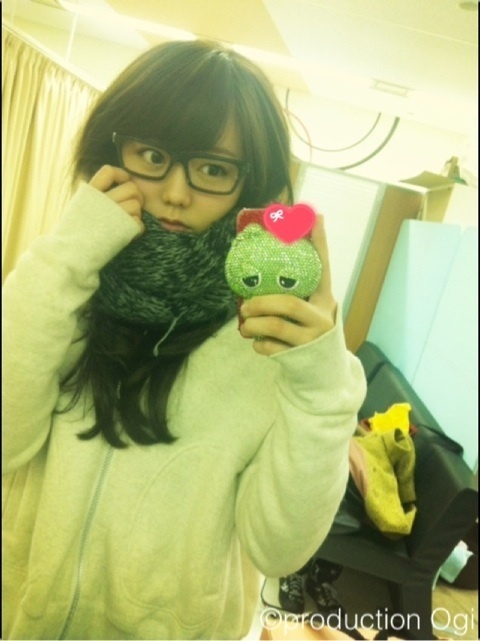 I usually only see the KKS when they appear on Ariyoshi or Nemousu. 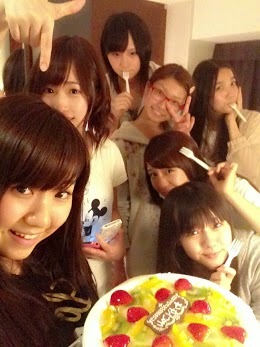 The 11th gen had a double episode in Nemousu where they went hiking/mountain climbing. Wakana just oozed idolness. She's super cute and presents herself well. After listening to some performances I'm impressed with her singing capabilities as well. 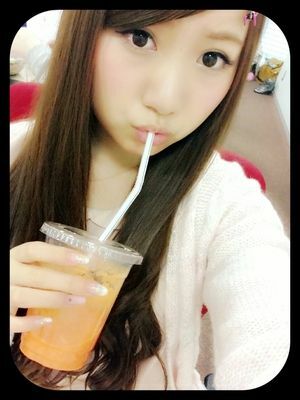 Wakanyan is very well rounded idol and a prime candidate for a quick promotion. Team B please. This, oh so much. 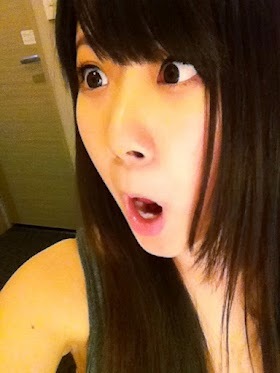 Kawaii, funny, interesting... she would add some great value to Team B's foundation. most importantly, wishing Wakana a year full of adventure and Joy!!! 2012-7-3 名取邸にて。Ayaka Morikawa and Wakana Natori enjoying dried squid chewing game at Natori's. Dried squid here refers to a popular Japanese snack "Saki-Ika" (lit. torn squid). This game in its original form is played using Pocky, a Japanese kind of pretzel stick. Two people little by little eat the stick from both ends and end up (nearly) kissing each other at the middle. of the four main islands). * Nobel Prize winner for Literature, Kenzaburo Oe, was born in Osemura (Now part of the Town of Uchiko), not far from Matsuyama, and attended high school in Matsuyama. Hope that Wakana chan had a great day with her family and friends! And may the coming year bless Wakana with much joy and happiness!!! !